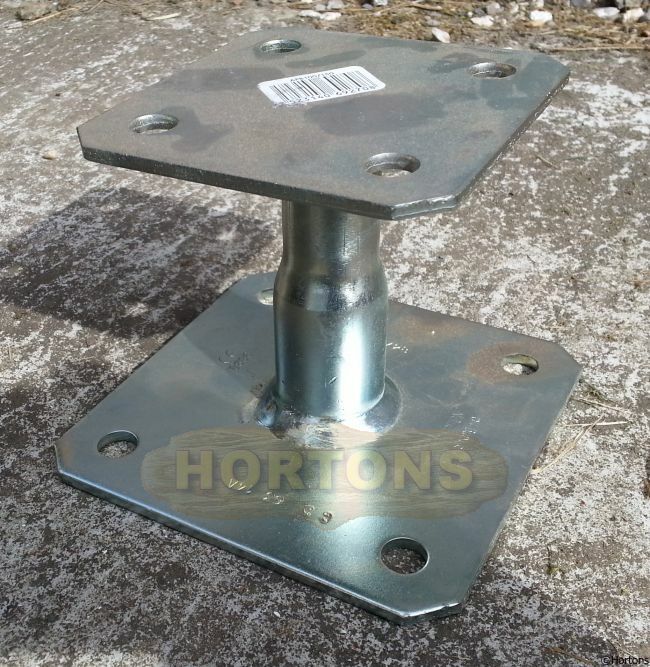 No base fixing bolts/screws/fixings are supplied as these could vary depending on the type of base that is being fixed into. 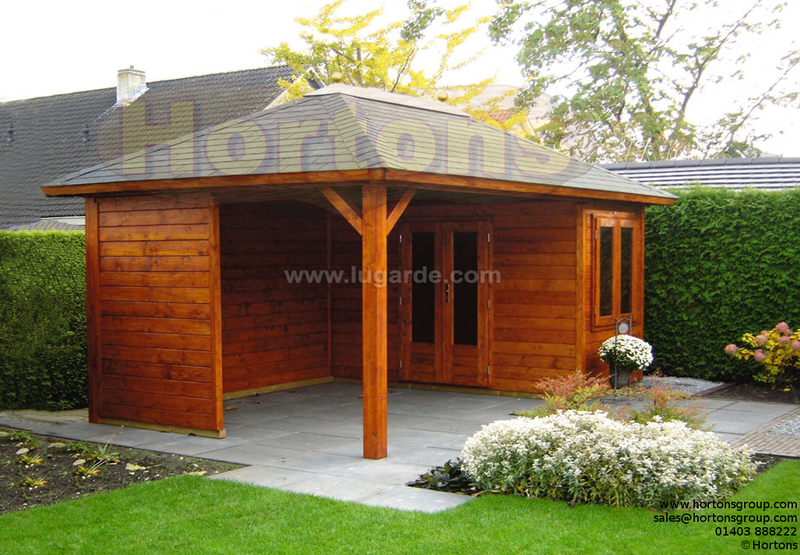 It is the customer's responsibility to source these themselves. 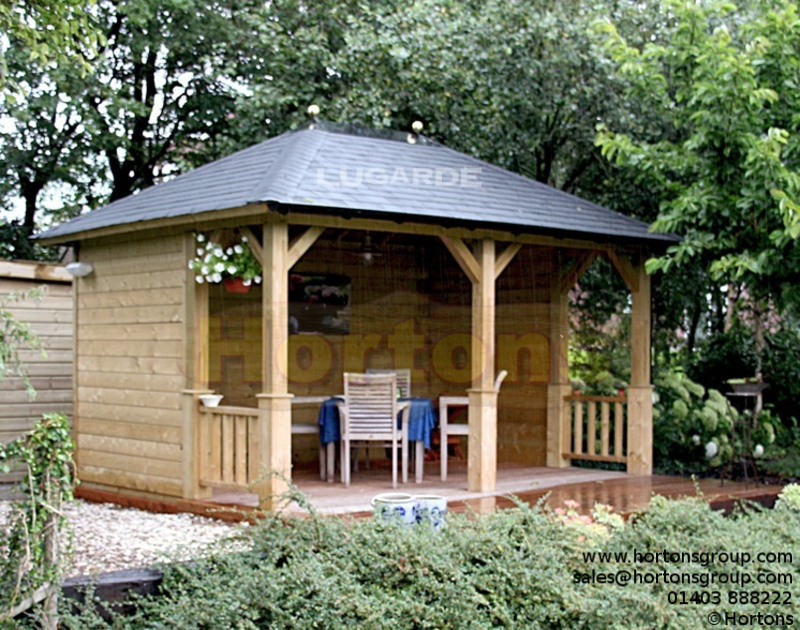 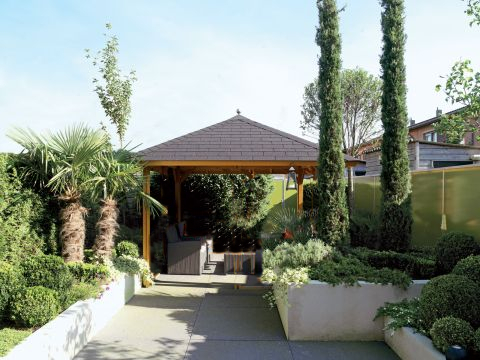 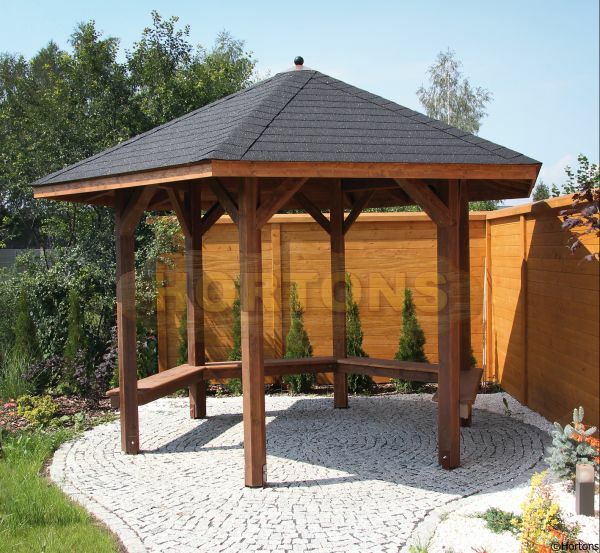 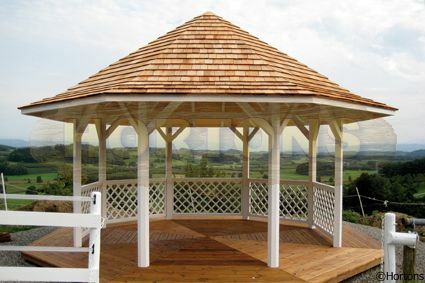 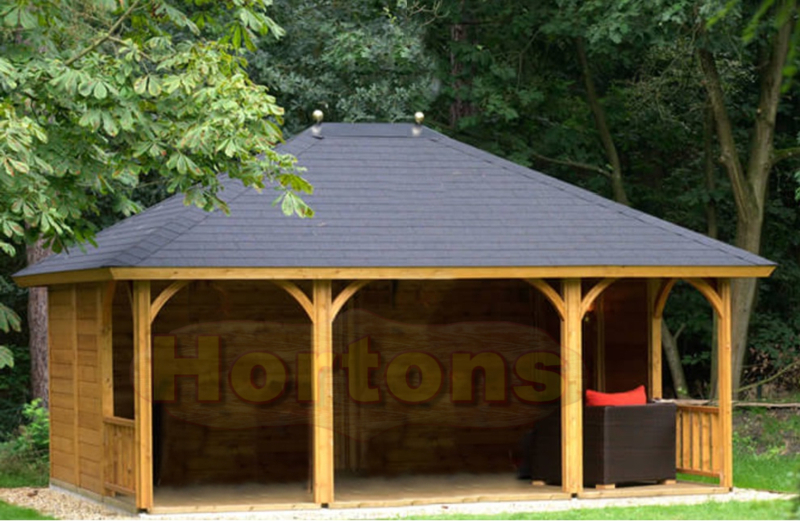 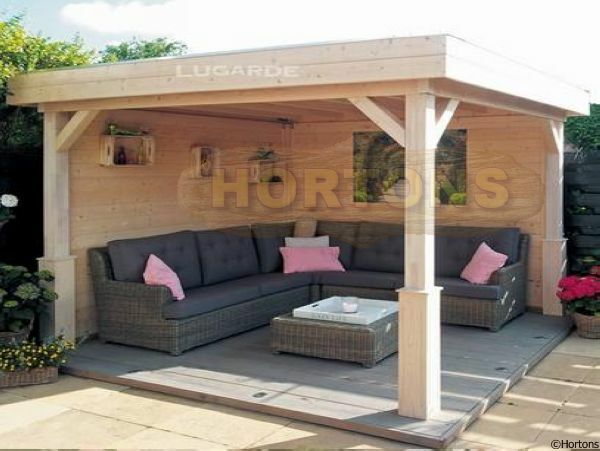 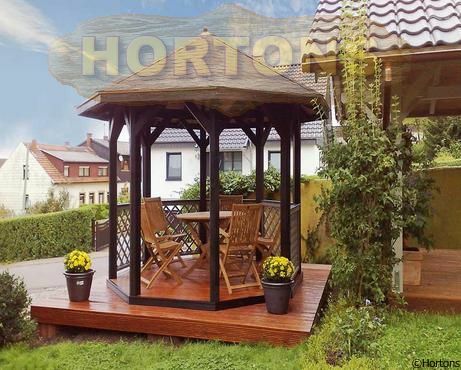 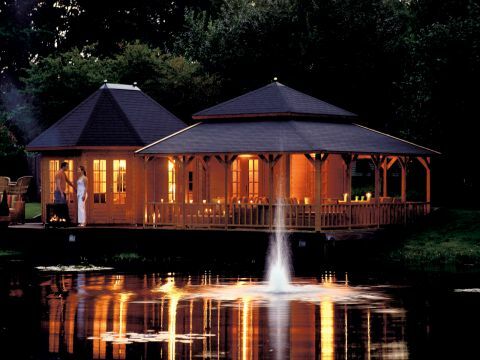 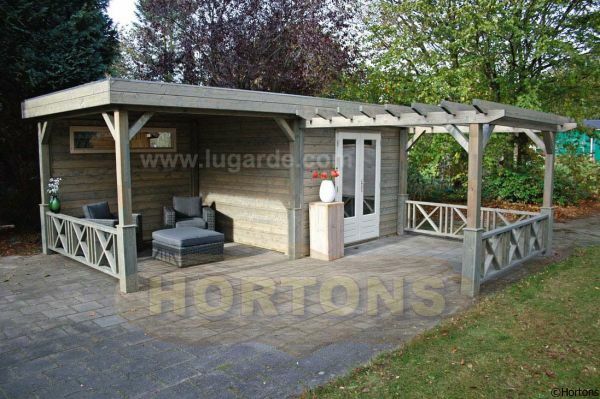 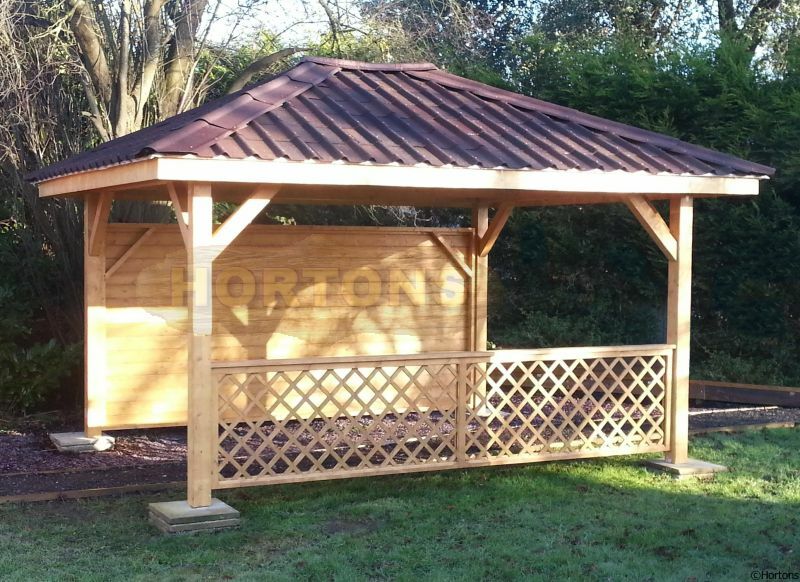 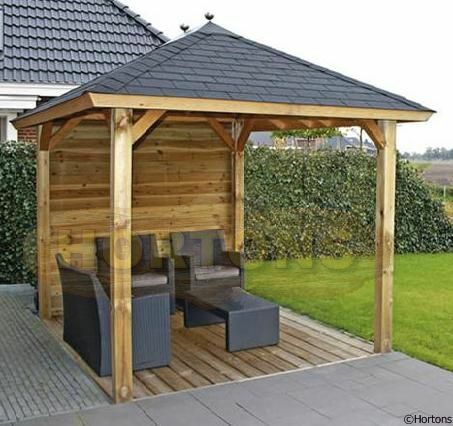 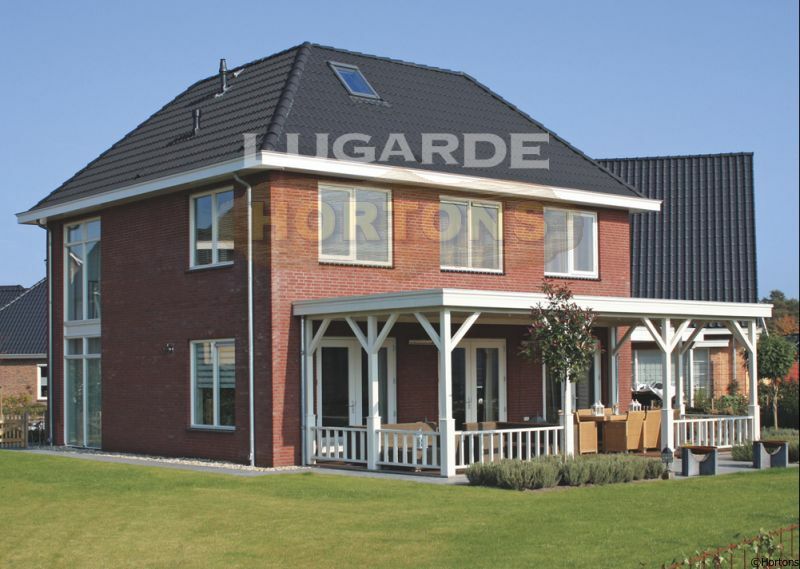 Click this link where you can design a gazebo to your own design and generate your own personalised quote and view it in 3D!